I don't even remember how we went about choosing our first marathon, but two requirements must have been that it was close to home and after our first sprint triathlon. 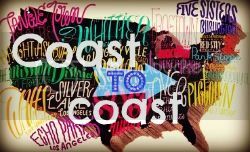 We ended up picking the Wineglass Marathon, and training was rough. Most of our long runs did not go well but we still went into race day with high hopes. I went out way. too. fast. Under 9:45 pace for the first half, PR'd the half marathon distance (which you should probably not do in a marathon) and mentally crumbled when Mike decided to DNF. The choice for our second marathon was somewhat easy. 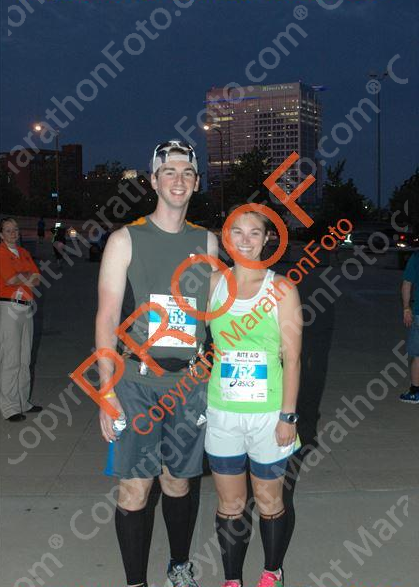 We wanted redemption and we registered for the Cleveland Marathon the same day as Wineglass. We had wanted to do the half marathon at Cleveland the year before but we did a duathlon instead. Training for our second marathon attempt went a lot better. We had an extra 20 mile run and I felt like we had crushed them. All I cared about was Mike's redemption and him finally becoming a marathoner (ok, and maybe getting my sub-5 hour marathon). Race day was interesting. The first half was glorious, cloud cover, cooler temperatures and I felt good. Then the second half came, the marathoners split from the half marathoners and things went downhill. 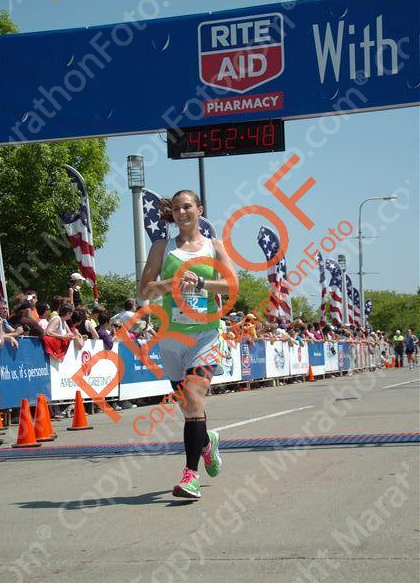 It was 75-80 degrees outside, I almost puked once and my pace SLOWED. But we finished, both of us. I finished in 4:46:58 and Mike finished in 4:18:55. Enter, our third marathon. We were already planning on running the MDI Marathon before we registered for Cleveland so 2013 was the year of a 70.3 and two marathons. 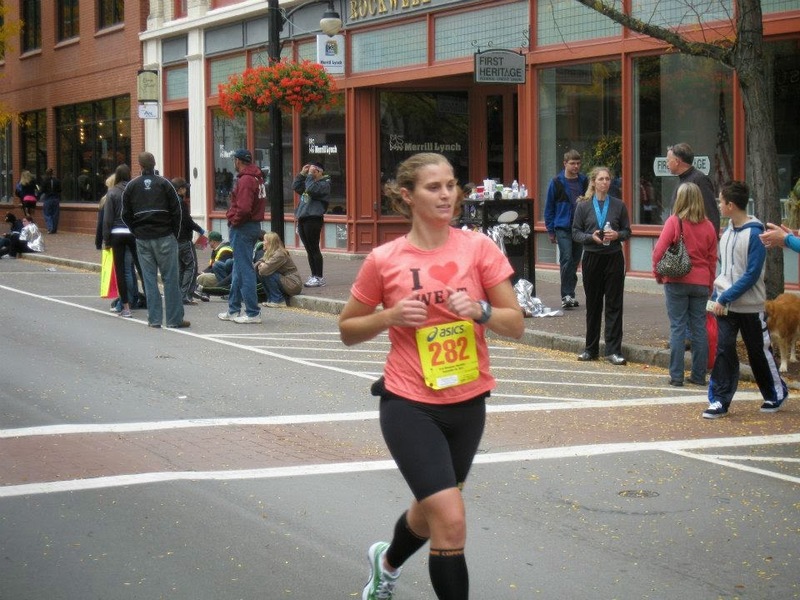 The MDI Marathon is my hometown marathon and I knew it would be special. Since we had just raced our first 70.3 in July, we weren't sure if we were going to race for fun or race for PRs. Isaac and Crystal ended up running the marathon with us, literally with me, and I can't even describe how amazing this race was. Having my friends and my parents there, and running through where I grew up still gives me chills. If every race could be the MDI Marathon, I would be very happy. We ended up going for the PRs. I finished in 4:17:37 and Mike finished in 4:07:39. Obviously, 2014 is the year of the Ironman, but I am me and I am a marathon runner. I wanted my fourth marathon, I wanted an attempt at sub-4. We looked into doing a winter marathon, but cost and the reality of training for a hot race in the tundra didn't make the dream become a reality. I gave up on running a marathon in 2014 and figured we'd run one or two in 2015. Then one night, Mike and I were out to dinner and he said he wanted to run the Chicago Marathon (he misspoke). 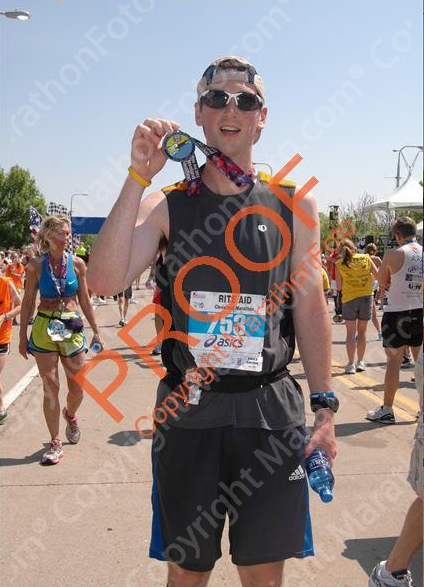 I questioned him, saying it was too soon after our Ironman and that's when he said he meant the Philadelphia Marathon. As marathon hungry as I was, am, always will be, I had my doubts. Could we do it so soon after our Ironman? Well, we are going to do it because last night we registered for our fourth, stand-alone, marathon attempt! Woo! That one is on my radar as well. Maybe I'll see you there! That's awesome! I bet you guys will crush it! Congrats! And I still owe you so much for getting me back into running! 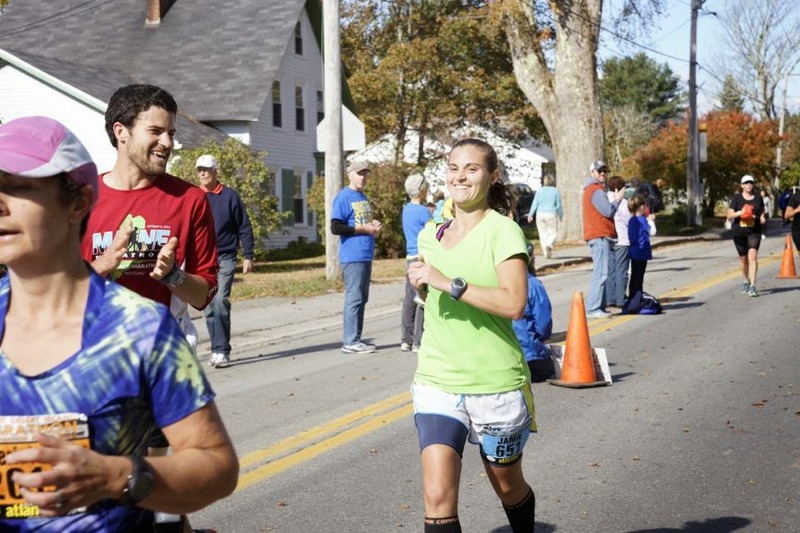 :) MDI marathon pictures always put a smile on my face! Awesome. I'll be cheering you on to number 4.